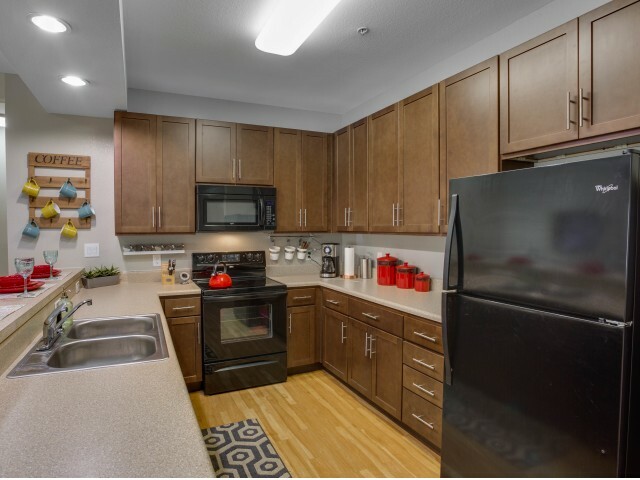 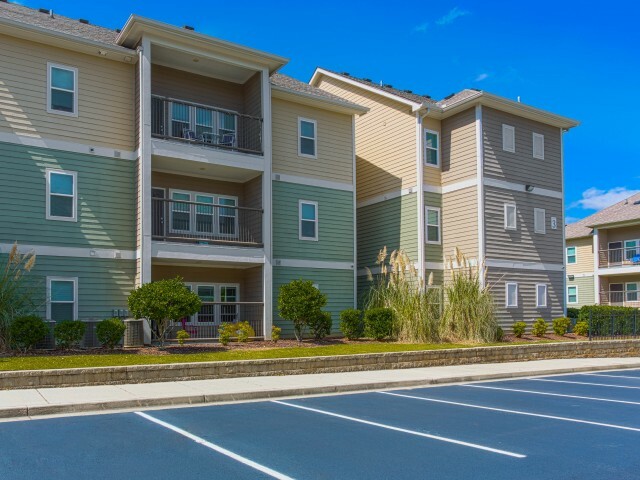 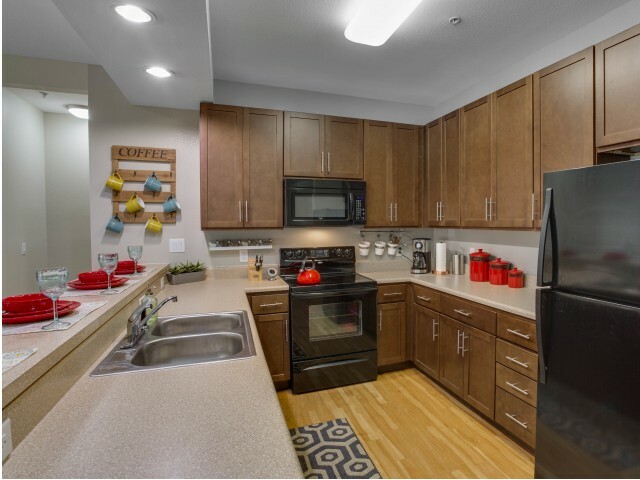 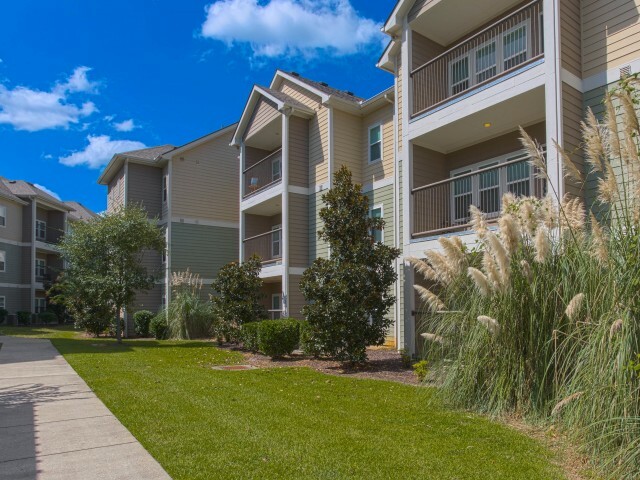 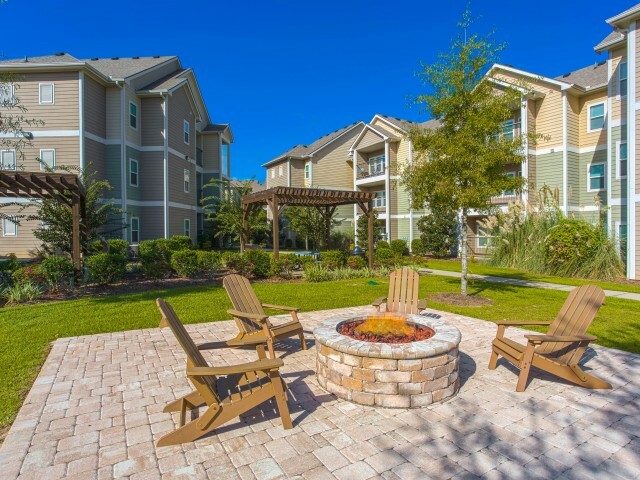 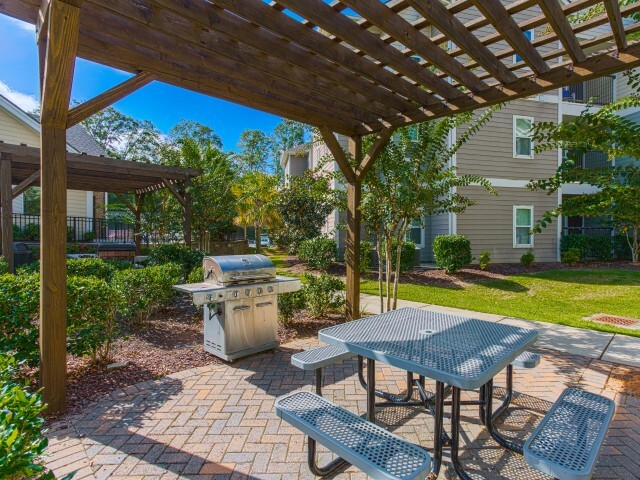 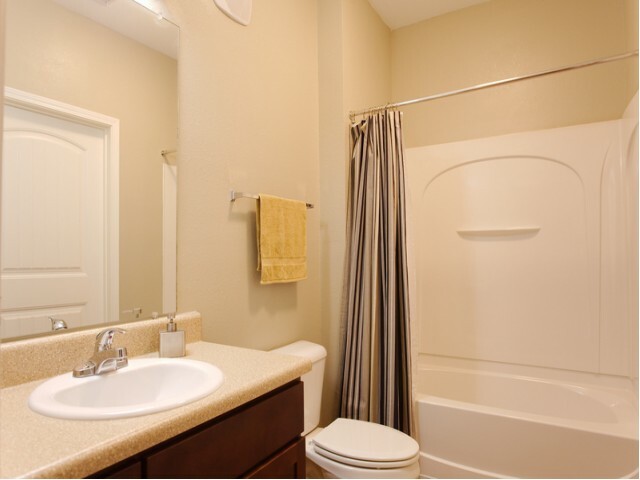 At Campus Quarters, our residents enjoy open parking throughout the community. 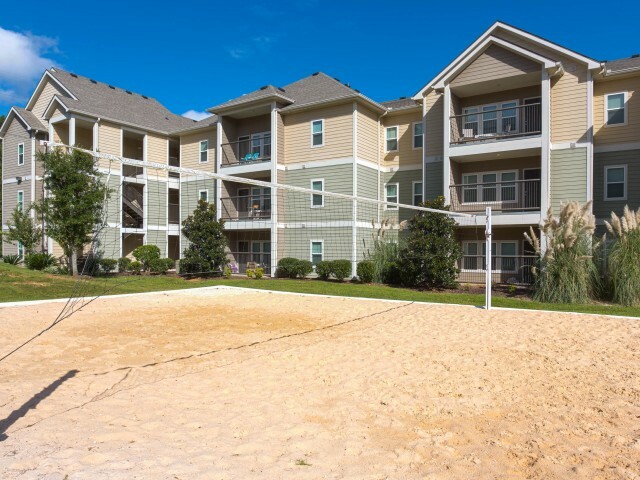 Resident guests have dedicated parking spaces on property. 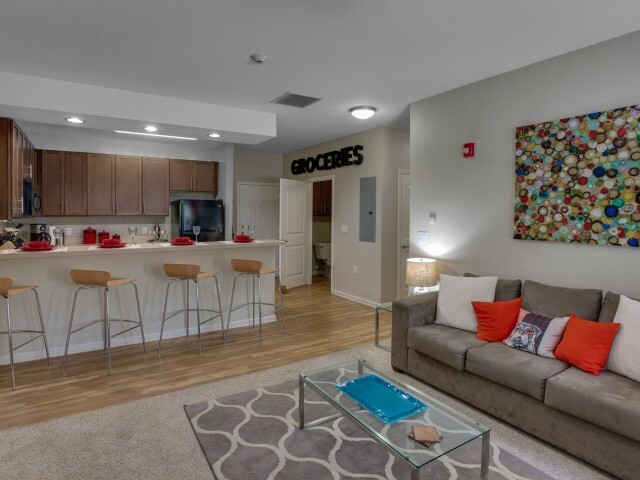 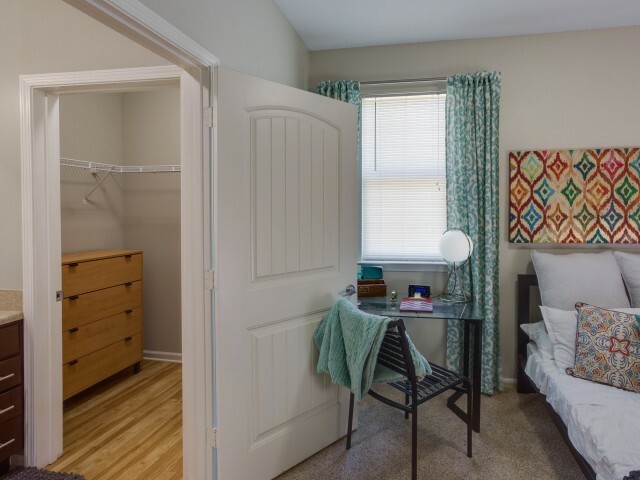 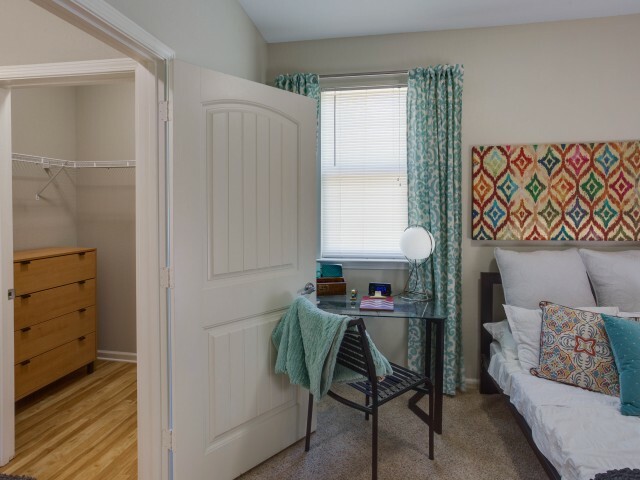 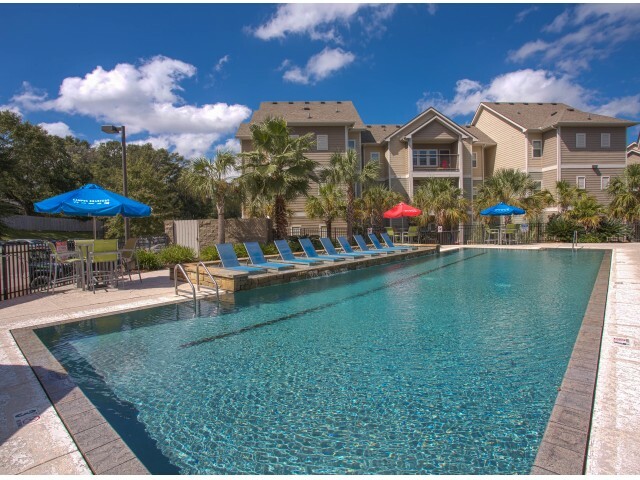 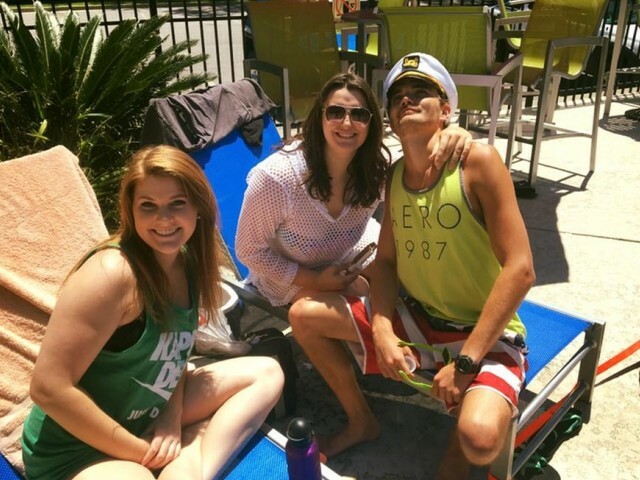 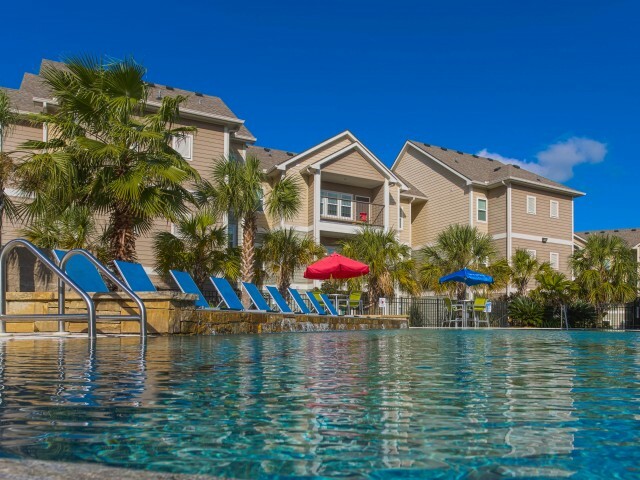 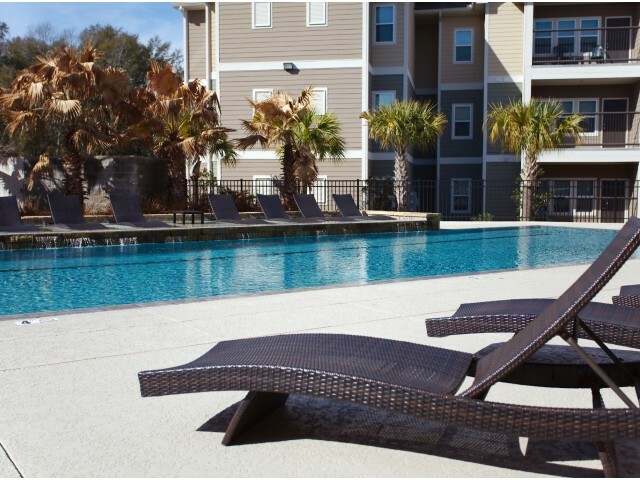 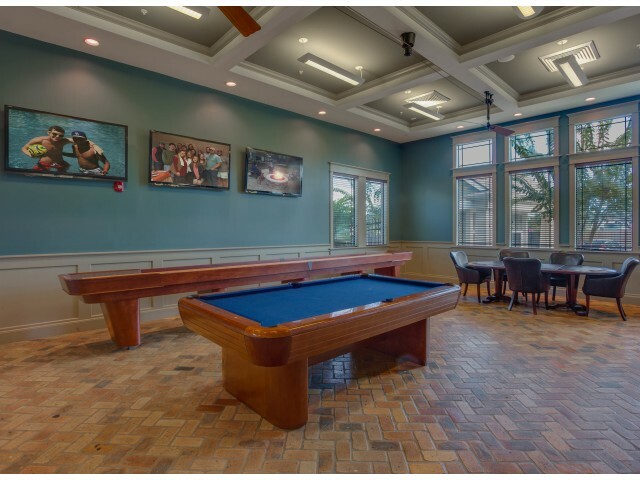 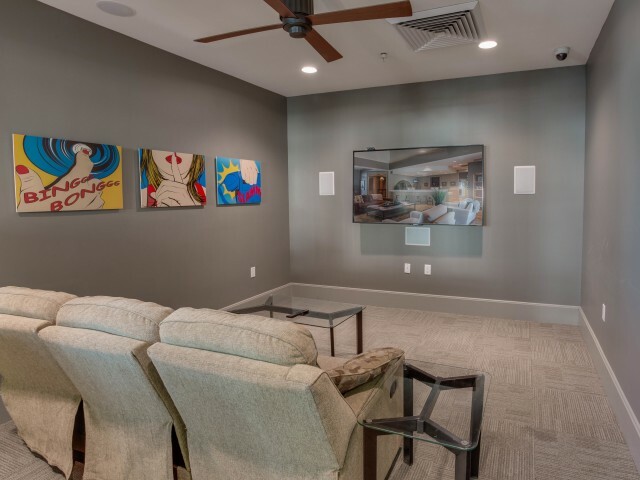 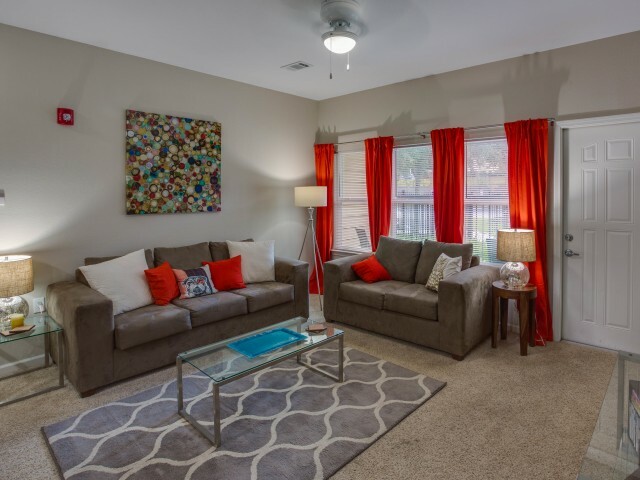 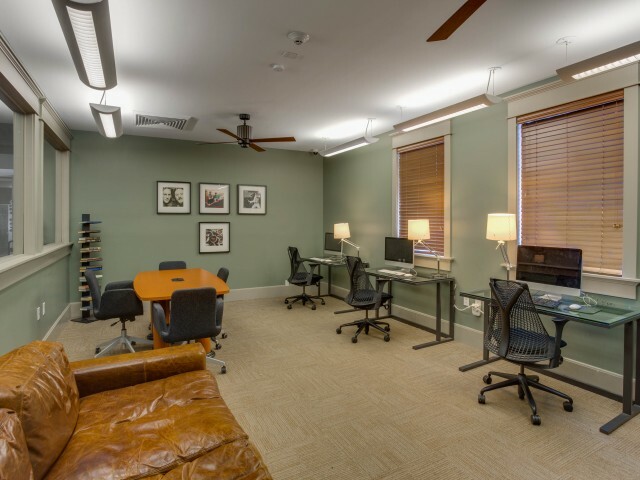 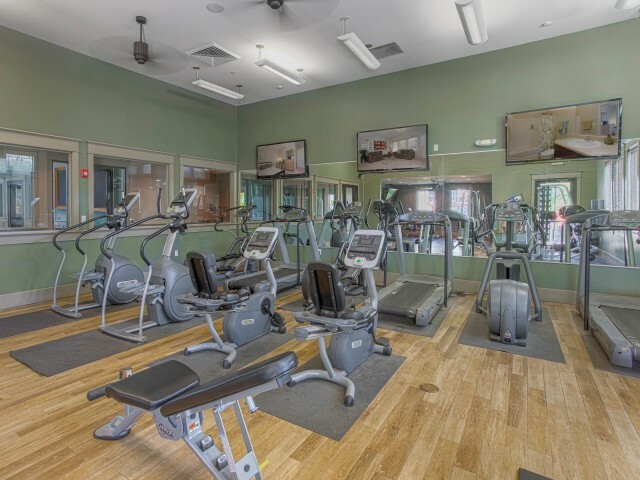 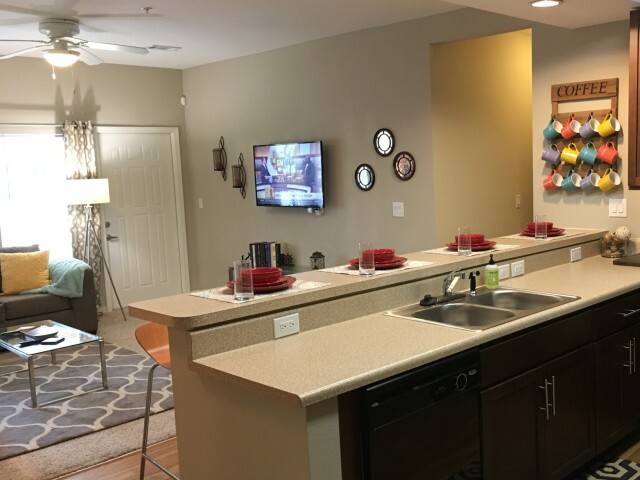 Experience Mobile's premier luxury student apartment community a worry-free environment that allows you to focus on the most important thing being a college student. 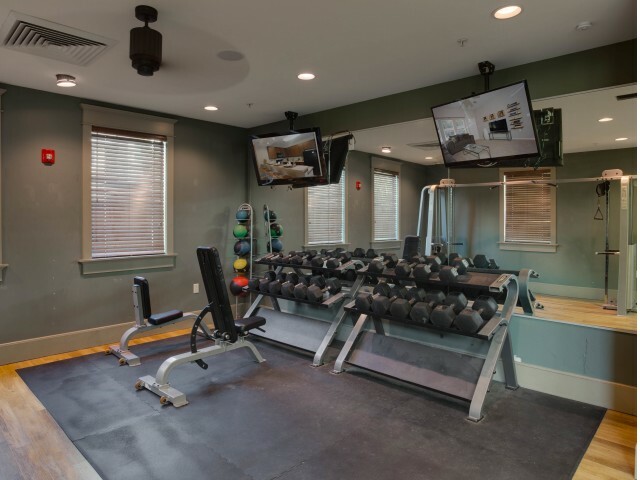 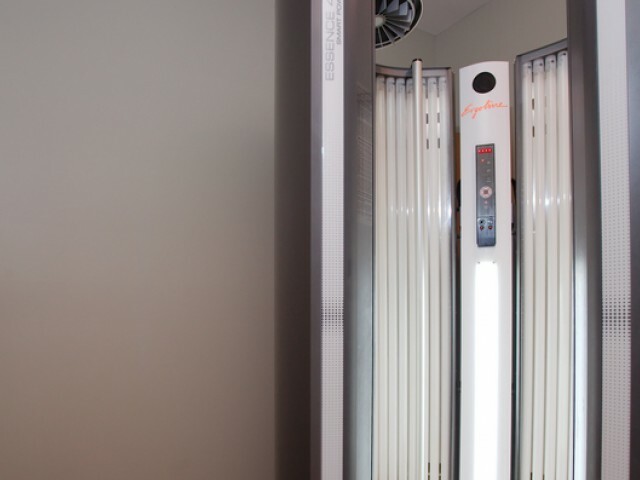 *Amenities and features may change from time to time without notice. 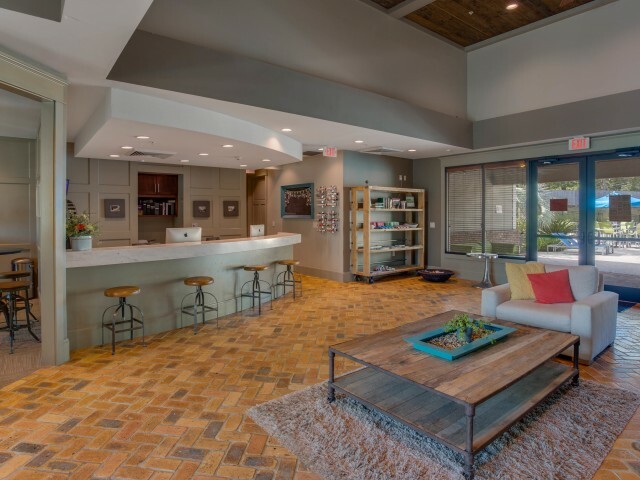 Please contact the office to confirm any items.